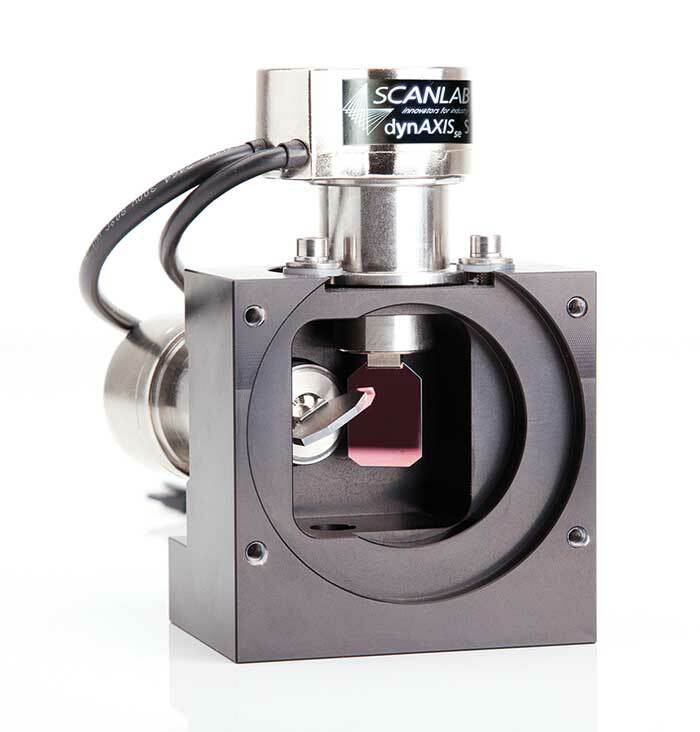 Since its founding in 1990, SCANLAB has successfully focused on developing and manufacturing galvanometer scanners and scan solutions. Our products turn lasers into highly dynamic and flexible tools for materials processing. This is achieved via moving mirrors and optical elements that quickly, precisely and reliably guide and position the laser focus in three dimensions. Our highly qualified and motivated team has accumulated extensive expertise based on delivering more than 30,000 scan solutions per year. 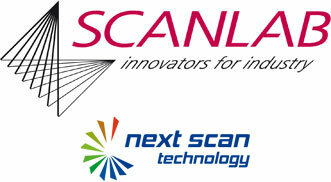 With this solid basis, SCANLAB is the global leader in its market. 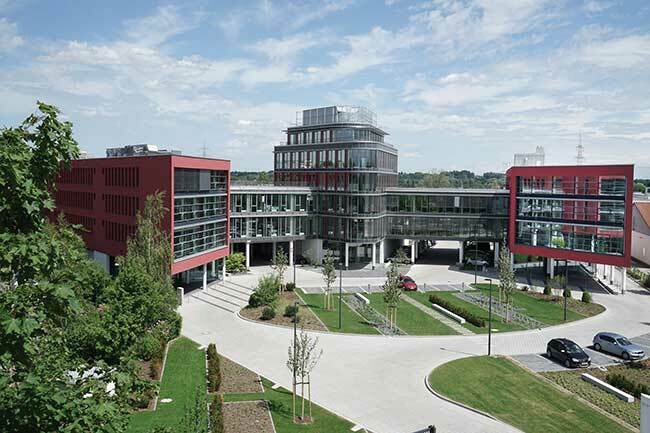 SCANLAB products and services are used for laser-based material processing (e.g. marking, welding, cutting, drilling, rapid prototyping, solar panel processing, micro-machining) and medical or biomedical technology (e.g. ophthalmology, dermatology, confocal microscopy, OCT), as well as science and research. 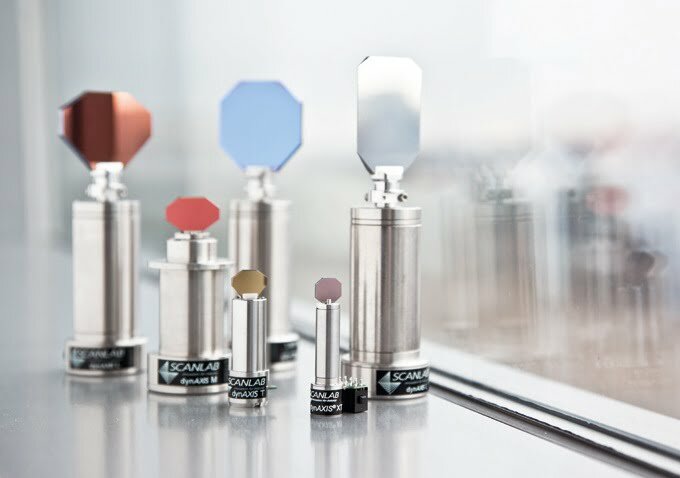 As each of these highly varied markets and demanding applications has specific requirements, SCANLAB provides a comprehensive palette of standard products and customer-tailored solutions. SCANLAB offers scan systems and optics for all typical wavelengths and laser powers up to the multi-kW range. Our scan systems are available with various dynamics settings, and customer-specific designs are possible, too. Product options include water cooling, air cooling and sensors for automatic self-calibration. 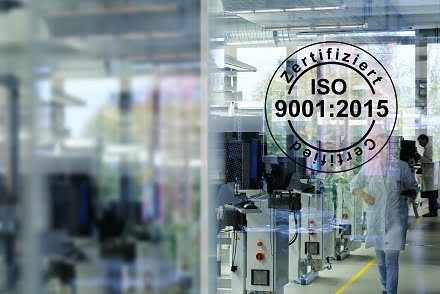 SCANLAB´s competent customer-guidance team collaborates closely with R&D specialists in electronics, mechanics and optics to ensure rapid and focused fulfilment of customers' wishes and requirements.